Being a Mechanical engineer, you might be well versed in your basic physics concepts and calculations. But before starting the preparation you should have the correct syllabus for the GATE exam. During preparation, you should be able to test yourself after completion of every chapter to know whether you are going in the right direction or not. A pilot before handling the actual aircraft prepares himself in a simulator. Same applies here. Before the actual GATE exam, a student should practice through the mock tests on a constant basis. 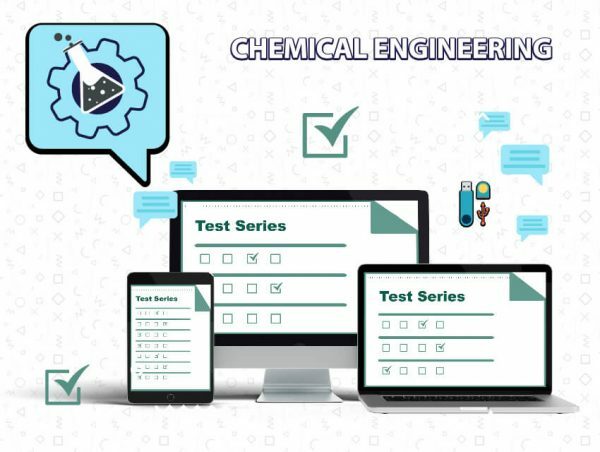 ICE GATE institute has introduced GATE non-invigilated test series mechanical engineering in which we offer 4 different types of tests- sectional, subject wise tests, full-length tests, and mock tests. These tests are prepared considering the level of actual GATE exam. All India Ranking is provided where a student can know where he stands among the top students appearing for GATE. 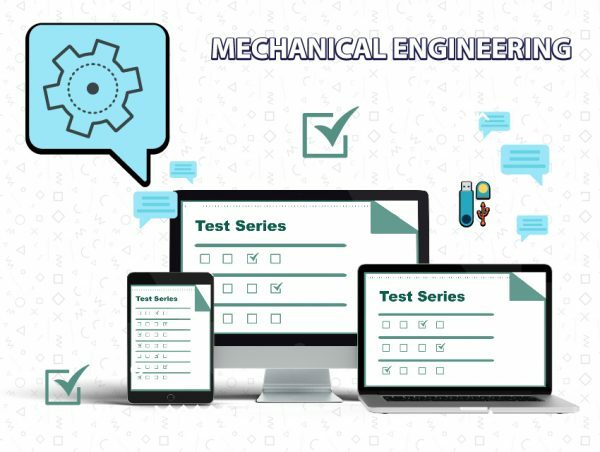 GATE non-invigilated test series for mechanical engineering is considered as the best among the student community as it gives a complete edge over the GATE exam. It has been recognized as the best test series for GATE as this series is scheduled just near GATE exam and the test papers are created keeping the students’ perspective in mind. The program is a collection of a number of advanced and basic level tests that prepare the students to crack the GATE exam with good score. It covers every subject and chapter wise test series to allow real-time evaluation, and online or offline GD/PI sessions to make the interaction even more effective and complete.